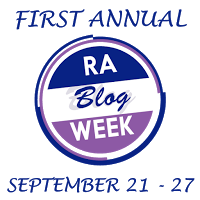 This post is part of the first annual RA Blog Week! I once heard a statistic that approximately 44% of people with arthritis don’t exercise and my first thought was, “Ouch!” For me, exercise is a key component of living well with chronic pain and disease. 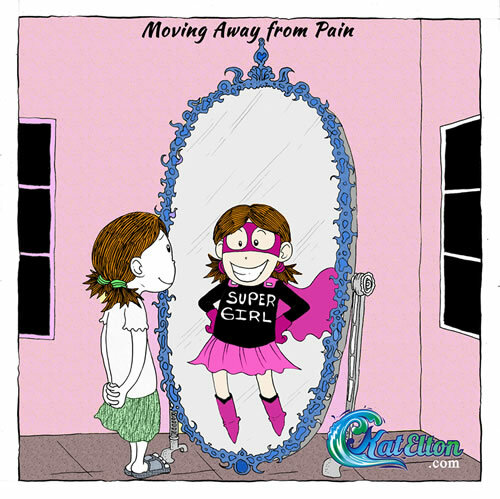 Even when I’ve endured years of intense pain, I’ve learned that movement helps. It isn’t always pretty, which means that on many days my exercise companion is my dog Jasper, who won’t judge me if I walk at .05 miles an hour with a pronounced limp. The other day I was on one of those walks and I had an “Ah Ha!” moment. I realized that one reason I like to move my body, even when I have pain, it that when I’m walking, swimming, biking, or otherwise moving, my body is receiving a lot of information besides throbbing pain. My body is literally distracted by other sensations- the wind, the warm sun, the smells, the sounds; all of which are much more pleasing than pain. This, for me, is a great incentive to exercise. Because the rheumatoid arthritis is always changing I’ve learned to increase my repertoire and I don’t always do the same thing. 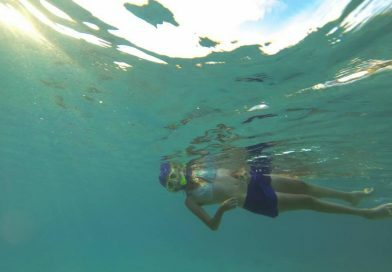 Instead I check in with my body and choose the activity that best fits my needs that day. This means that on some days I take a short walk around the block, and on other days I ride my bike for ten miles. I’ve let go of setting goals, because this is a recipe for disappointment. Instead, I choose to focus on how good it feels to have done something most people wouldn’t do in pain. I feel a strong sense of achievement when I can take a long hike and I know I appreciate those days a million times more than most people. Over the years my favorite exercise has been riding my bike. As a kid it was the only way I could keep up and this gave me an indescribable sense of freedom. These days I live in Durango, Colorado, a mountain biking mecca, and I share the trails with ex-Olympians and professional racers. I find that if I keep a huge grin on my face, and focus on how amazing it is that I can be on a trail after 44 years of rheumatoid arthritis, I don’t mind too much when ten 60-something men pass me going up a hill. After all, I’m there too, and that’s what counts! ← Is it possible to be this tired and still be standing?